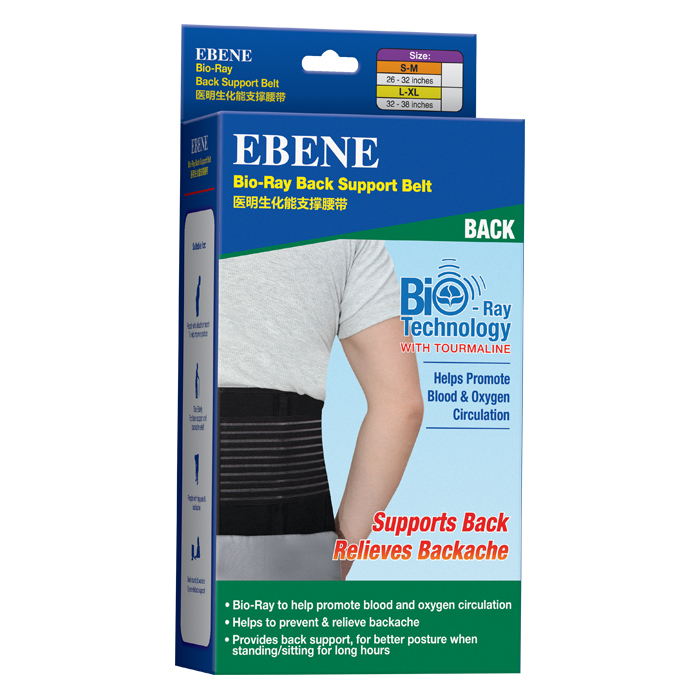 The Bio-Ray Back Support Belt is specially designed with tourmaline gemstones coated on the inside to direct man-made far-infrared energy deep into the flesh and bone of the back support. Gently hand wash in mild detergent. Do not scrub, machine wash or dry wash.
Measure the circumference of your waist to back and you’re good to go.